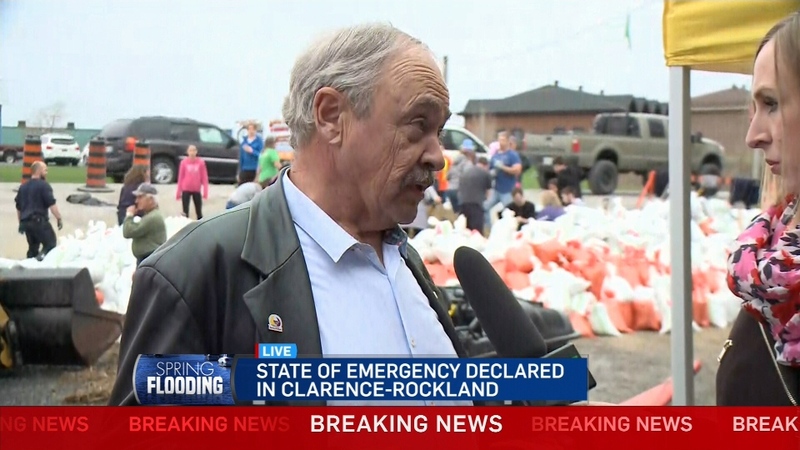 Clarence-Rockland Mayor Guy Desjardins has declared a state of emergency for his municipality, just east of Ottawa. Desjardins says the city will order mandatory evacuations for residents in low-lying areas along the Ottawa River. The Clarence Creek arena will be opened to residents. He says the city cannot forcefully remove residents who wish to stay, but the city will not be liable for any emergencies because of lack of access to the area. 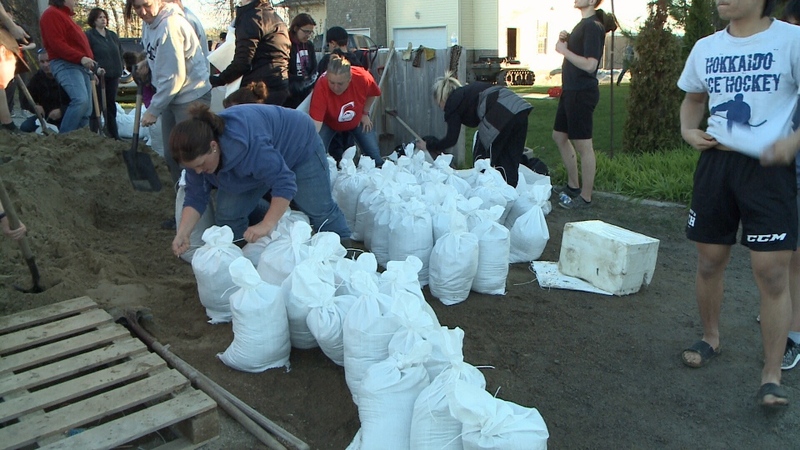 The decision comes as residents along the Ottawa River frantically work to sandbag around their properties. Mayor Desjardins says a forecast of up to 70 millimetres of rain in the Ottawa valley left him with no choice. 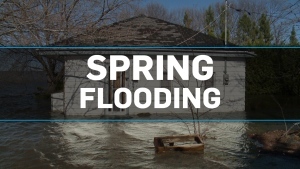 A state of emergency has been declared in Clarence - Rockland due to flooding.